Many of you use Remote Desktop feature to access your home or work computers running Windows 10. All you usually need to do to implement this is set up a port forwarding rule on your router. 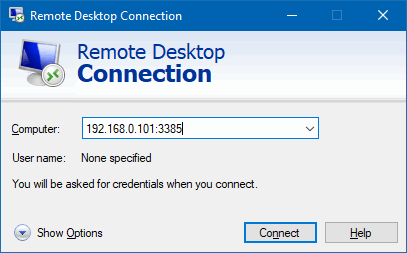 You can receive incoming connections on any port and direct them to RDP port of the Windows workstation on the LAN. But what to do if your PC is connected directly to the Internet without a router? How to configure the remote access and stay secured? 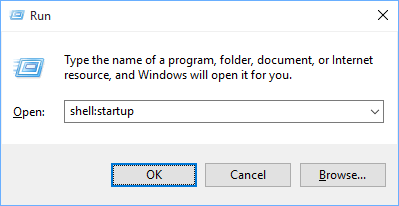 The answer is – change remote desktop port in Windows settings. Wi-Fi password (Network Security Key) serves to protect your wireless network and prevents from the unauthorized access to your PCs, laptops, tablets, phones, etc. In different operating systems it also can be called Wireless Security Key, Wireless Password and Network Security Key.